After finding the ideal retail property, industrial space, or office space for sale for your business, the real fun begins. This is when you should typically start the process of due diligence. Definitely, plan on putting in some hard work to make sure no stone goes unturned. Due diligence is essentially reviewing every possible legal and financial aspect of a property prior to making a commercial real estate acquisition. It is an intensive process that takes time and commitment. Skipping steps in the due diligence process could mean big trouble in the future for you or your company. When you are spending or borrowing huge sums of money to purchase property, the last thing you need is an unanticipated issue or surprise. 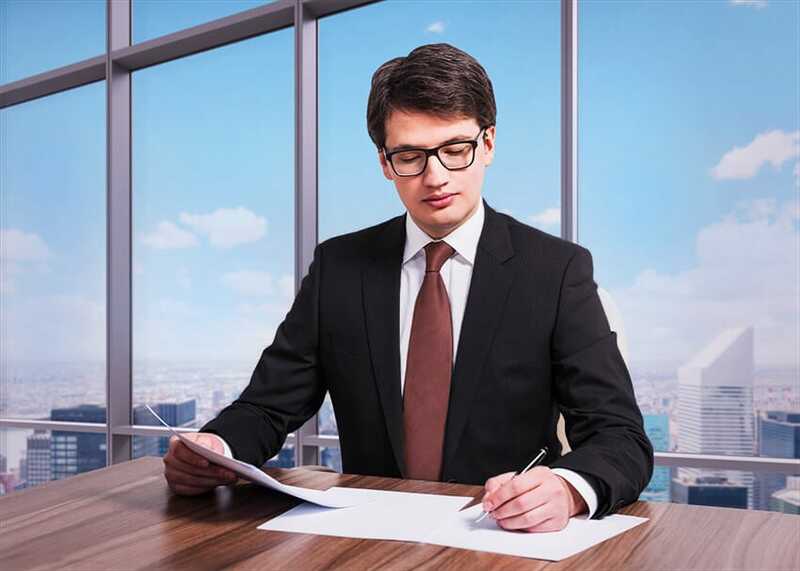 That’s why we have created a brief checklist below providing an overview of due diligence for commercial real estate transactions. We hope it provides a great baseline after you locate a retail property for sale that’s to your liking. Every commercial real estate transaction will typically include three different types of buyers. The investor looks to get a return on their investment and wants to ensure that future cash flows are stable and satisfactory compensation for the risk they are undertaking. The end user wants to actually use the property and make sure that the property can handle their intentions. The developer will either lease out, resell, or change the property and will be looking for the ins and outs about permits and planning for the property in question. You certainly want to make sure you are aware of any legal restrictions that the property may have. This will require checking for special permits and zoning for the property. Take into account the suitability of the property for your needs. Request the original plans for the building and consider present and future environmental concerns. Make a list of the characteristics of the property and carefully study its legal descriptions. Easements, covenants, and restrictions must all be investigated. Check to make sure that the seller has the legal right to actually sell the property in accordance with the original purchase agreement. Finally, don’t forget to consider the future cost impacts and financing implications prior to signing the deal. We hope this high-level summary of due diligence has provided you with a nice overview of how the process works and why it is so important. If you’ve found office space for sale that you’d like to purchase, remember the true value of due diligence and how much an experienced commercial real estate team like the Rakow Commercial Realty Group can help.